They say you get a lifetime to write your first album, then the blink of an eye to make your second. 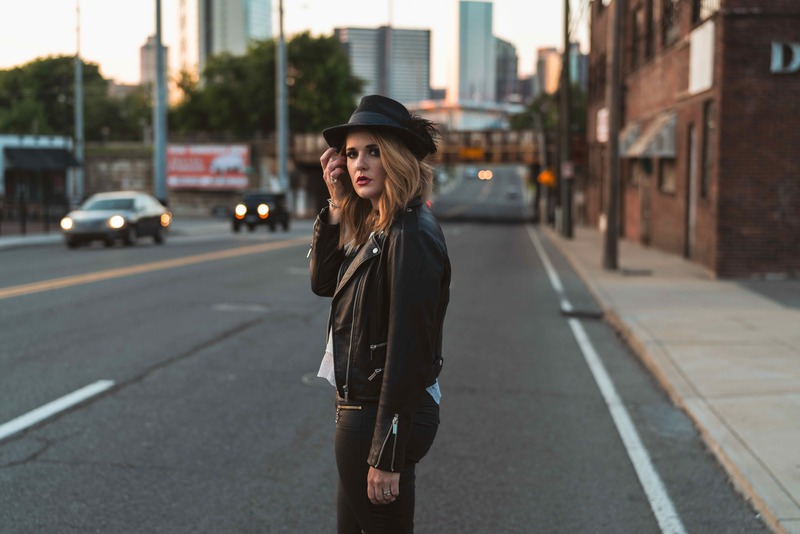 Elles Bailey wins either way and now stands poised to follow her debut hit album Wildfire with Road I Call Home out march 8th 2019 (preorder from 23rd Nov). The album’s first single, Medicine Man, dropped on 16th Nov 2018, charting to No.1 in the iTunes Blues Charts, as well as being added to the Nu Blue playlist on Spotify! Medicine Man also peaked at No.7 in the Amazon Blues Charts and No.2 on their Hot New Releases. The single is also getting Radio 2 support from Cerys Matthews. Back in September 2017, Wildfire broke down barriers to win rapturous praise right across the music media landscape. “Every genre,” says Bailey with a smile. “That was such a surprise.” Indeed ‘Wildfire’ charted at No.2 in the iTunes blues charts, reached No. 1 in the Independent Blues Broadcasters (IBBA) charts, and has now clocked up over 2.5 million streams on Spotify. Live performance is Elles’ natural habitat and home from home, touring the last album well beyond her native UK into Europe and USA, playing dates with Jo Harman, Eric Gales and headlining her own tours. She’s also risen up festival listings to become a main stage artist at events like Black Deer, Swing Westplaar and The Great British R&B Festival.